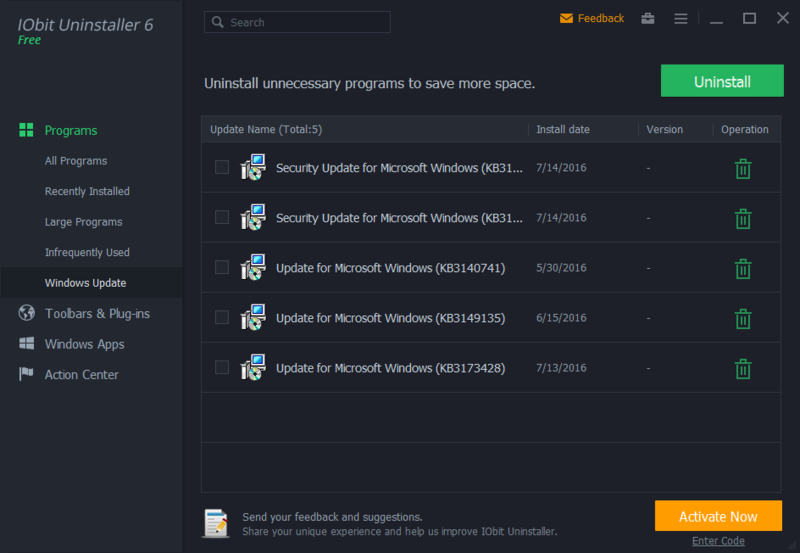 iOBit Uninstaller Pro 6.2 was available as a giveaway on March 11, 2017! 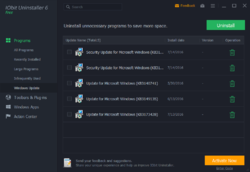 How would you improve iOBit Uninstaller Pro 6.2? The registration code is in the read me file after you have downloaded the program.Thanks iobit works like a charm. 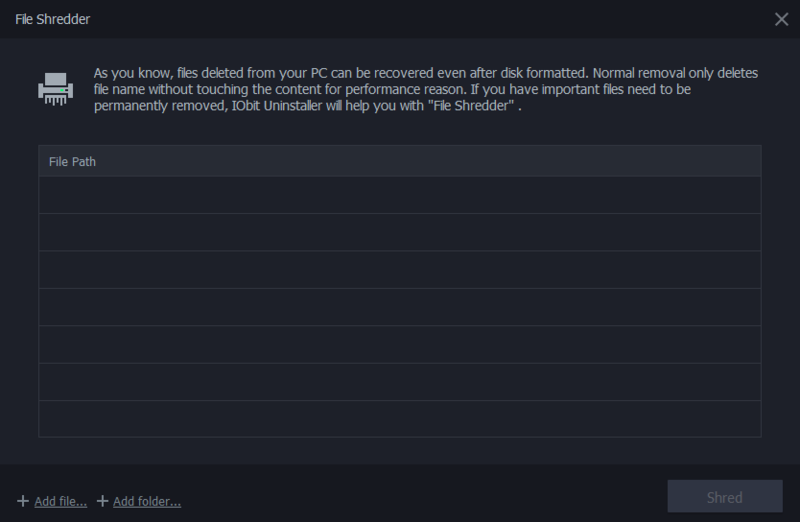 IObit Uninstaller is my favorite uninstaller, free or pro version, both great. Turn off it's memory-resident and scheduled tasks after installing and after each time you run it, though, as it hangs in the background.
. IObit Uninstaller is my favorite uninstaller, free or pro version, both great. Turn off it's memory-resident and scheduled tasks after installing and after each time you run it, though, as it hangs in the background. ( Note: I use free [ Sysinternals. com ] "autoruns.exe" to manage what loads at boot, and "procexp.exe" to kill stuff without rebooting. ) . I've been using this for several years. It really gets the job done. It will even uninstall many of those pesky Windows apps! I've been using this for several years. It really gets the job done. It will even uninstall many of those pesky Windows apps! I got this previously and it is good enough to keep using. I don't think that it's good enough to warrant the normal price, and I don't know that it's good enough to warrant only a one year license. But it's been handly and quite unintrusive - with small footprint and very low performance hit. is the 1 year for updates or does the software stop working after 1 year ? getting this GOTD free offer w/o any problem. dl it and get 1 free s/w, that is Advanced SystemCare 10.1.0.
anyway, i need a uninstaller s/w. because i had some s/w to be purged. 2 failed GOTD free offer installations during last 3 months. plus 1 s/w is expired. as 1 of them cannot fully uninstall by m/s Windows os, still a lot of files in the folders. this comes at right time for me to grab. I've been using IOBIT Uninstaller Free for several years now and find the "deep uninstaller" extremely useful for cleaning my Registry of remnants of the programs I don't want. This program has my experienced endorsement. I hope the developer/publisher finally stopped installing extras without the users consent AND after the user has specified they do not want any extra software installed ! Does it fail to launch? Fail to work? Fail to update its database? Since we're seeing more and more of these time limited products on GAOTD, it would be helpful if the product's description included that type of information. What happens after the one year license expires? Does it fail to launch? Fail to work? Fail to update its database? Since we're seeing more and more of these time limited products on GAOTD, it would be helpful if the product's description included that type of information. DD, it will revert to the free version which has less features, but works just as well as uninstalling software and finding leftovers. How do I get registration & code? How does one receive a code or licence? Can anyone help? they update in background even if do not update is checked on. with 1000s of junk entries that can not be cleaned easily. This is the problem with IObit : Their software expires at random time, they update in background even if do not update is checked on. Furthermore, they cross sell you other software, adware and other not asked for info and the windows registry will be overwhelmed with 1000s of junk entries that can not be cleaned easily. this should have this available for MacBook. I have been a fan of IObit Uninstaller for several years, liking the two-step method, which gets the residual files and registry entries that a basic uninstaller (like Windows) leaves behind. In the interest of full disclosure, I was a Beta tester of version 6. 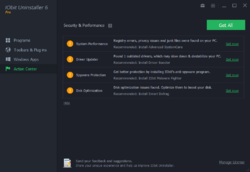 I've been using the free version of iobit uninstaller. it is very powerful and reliable, and i didn't have any problems with it. Now of course, it keeps suggesting me to buy the pro version but i never felt i needed it. I downloaded this to specifically remove Ad Aware anti virus which stopped working and will not repair, reinstall or delete. This program only reverts to the software's own uninstall which does not work. Have it. Use it all the time. Like it. Good lead or back up for windows uninstaller. Recommend it. Thank you Iobit and GAOTD. 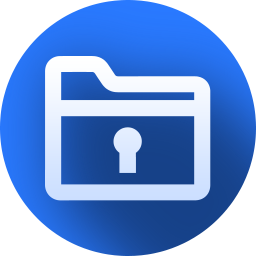 Very good utility to remove anything from your PC, including stray files that are often left behind when you use crappy Windows function to delete software from your hard drive or SSD. I use the free version of IOBit Uninstaller on my Toshiba Laptop with Windows 10 Home 64 Bit .. it does just fine. Don't really see a need for extra features in the Pro version. 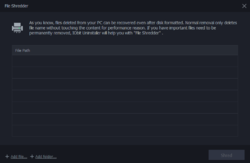 I've already tried other third party uninstallers that has been offered here at GOTD and from other sites that offers giveaways, yet IObit Uninstaller for me is still the best. And as stated by Allan, there's no need to reinstall if you have your previous installation of IObit Uninstaller 6.2. Just click Manage License, click Refresh then paste the new license to change the validity of your previous license. I've been using Iobit System Care for over a year and I'm completely satisfied. unable to install. clicking DOWNLOAD NOW does nothing on windows 10 arg! So....do you give a license with this? I'm waiting for mine. Thanks a lot, Iobit, and not least the team behind GOTD. 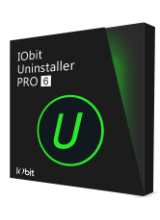 I had IObit Uninstaller Pro 6.2 from an earlier giveaway - with license expire at 24-10-2017. Well, the licence is the same as the previous, and IF you : Manage License, and you paste the same code again, the licence is for another year. No uninstall needed for tha maneuvre. Hope, you can use that info. Greets from Denmark Thanks a lot, Iobit, and not least the team behind GOTD. Allan , Thanks for the tip Allan. Though my licence from the previous giveawat is different, I still tried to enter the new licence included in the package, and now my license which will due to expire on September 2017 was changed to March 10, 2018. Allan , Thanks for the heads up! I down loaded and installed the update then under "Manage License" I went ahead & entered my new code. Now I'm good until March of next year! I am sure they appreciate knowing about this and will fix it right away. Allan , I am sure they appreciate knowing about this and will fix it right away. Allan , Thanks! Worked for me. Allan , IObit can remove programs, but delete itself is hopeless. Allan , the license key in the readme was different than my previous install so I had to copy/paste but it did extend my license for another year. Thanks.